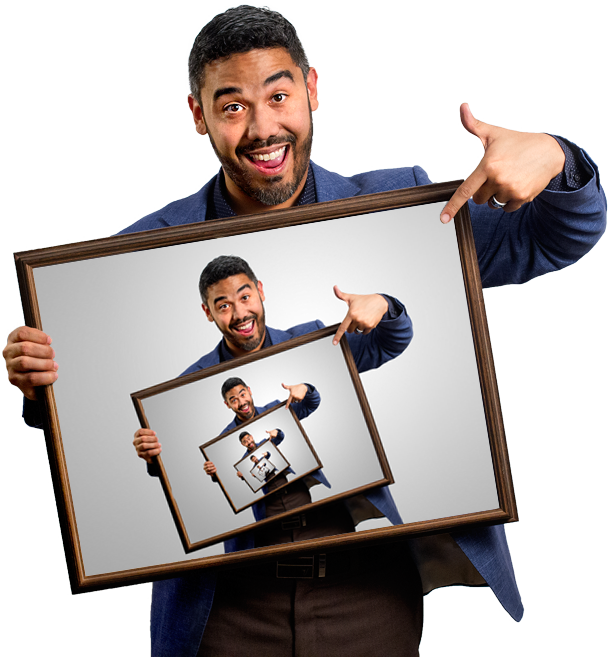 Follow our journey into internet marketing as we experiment with developing viral content, applying popular promotion tactics, and explore the various channels of growing a business online and over the phone. Sign up for our free e-mail course to learn how to develop your sales channels to scale your company efficiently. 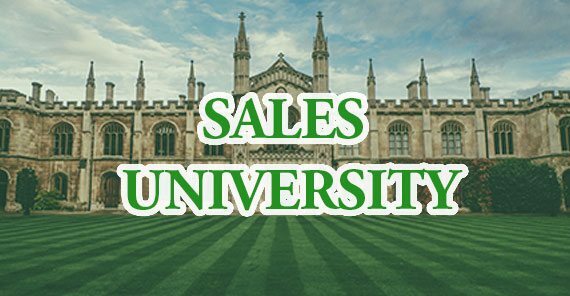 “Sales University” will take you step by step through the details of creating and implementing an effective sales process. 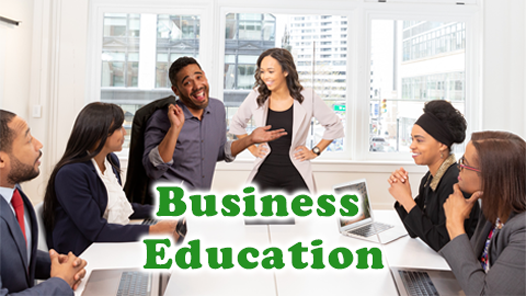 Our approach to education blends humor, practicality, and relevance to empower professionals with the essential knowledge to thrive in their industry. 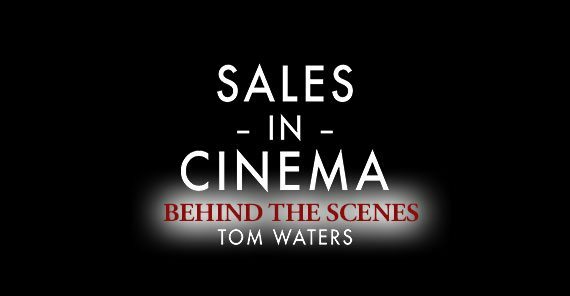 Peek behind the curtain of our YouTube channel and learn how we develop our content and promote it for exposure. Receive special in-depth analysis of our episodes for more precise and actionable insights.